If you’re the proud owner of a sparkly new pram, or perhaps the less proud owner of a crumb laden baby wagon that needs a freshen up, then check out our latest find. These gorgeously snuggly and stylish Borny pram liners are the perfect way to protect your new pram or jazz up a stroller past its prime. These liners come in an array of sweet and snazzy designs and are designed with a built-in butterfly cushion for ultimate head and neck support. All the liners are made from either high quality rayon, 100 per cent unbleached cotton or 100 per cent unbleached organic cotton and are entirely machine washable. Popping it out of the pram and into the wash is as easy as ABC, keeping your pram mess and stain free. 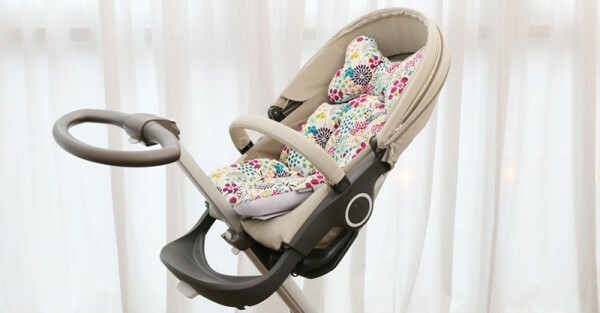 While one’s in the wash why not swap for another style to easily customize the look of your pram. All of the Borny pram liners are designed to be a universal fit for most prams or strollers with a five-point safety harness. 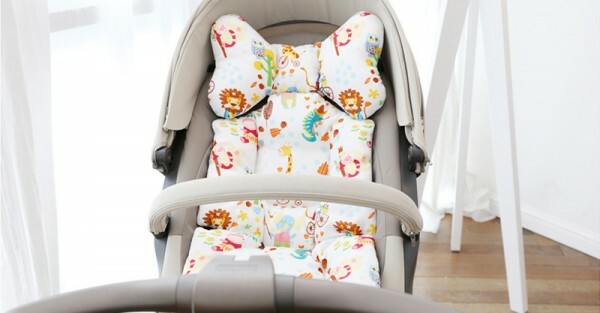 Plus with their extra thick inner layer they make for a sweet cushiony ride for baby. Borny liners also have a polyester 3D air mesh on the reverse side to make sure bub doesn’t get too hot whilst taking a snooze on the move. 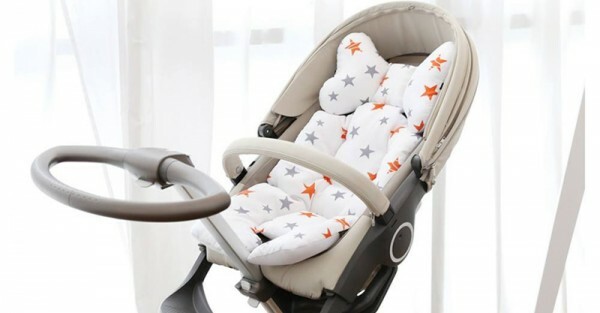 Borny Pram Liners start at $89 from Pram Liners Australia, which offers free shipping within Australia for all orders over $80.